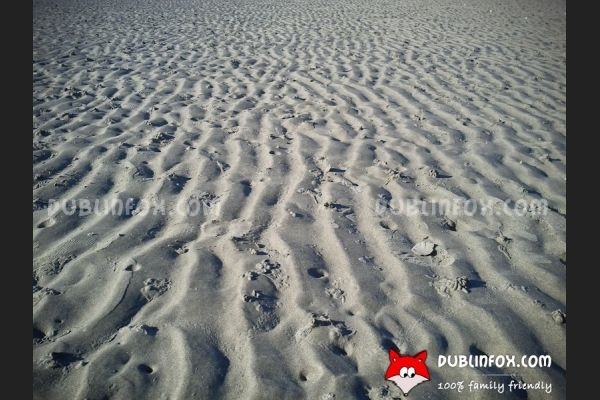 A lovely, long strech of sandy beach where the sea can be seen only at high tide. 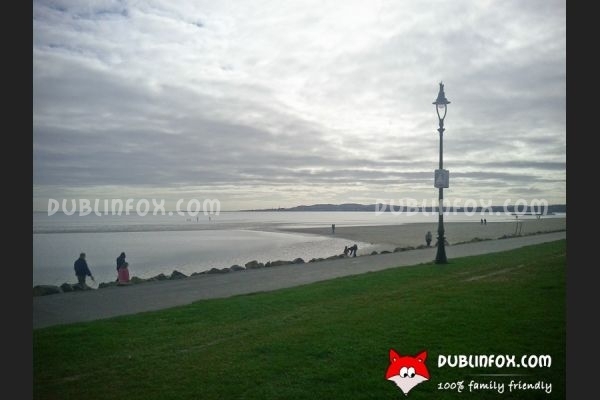 Its promenade is very popular by walkers, dog-walkers and joggers. 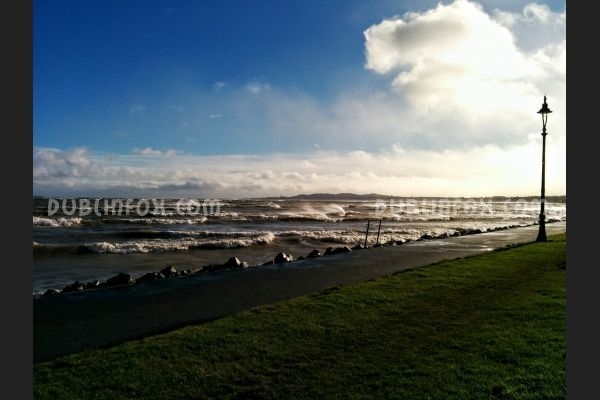 Not long ago some cool outdoor fitness equipment has been installed at six locations along the seafront. 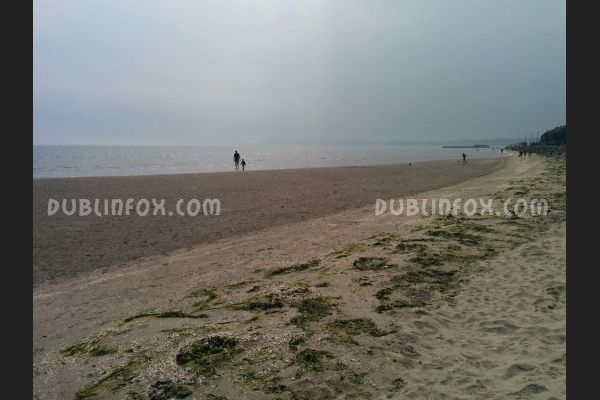 At high tide it is a perfect spot for a paddle on sunny days, but when the sea is nowhere to be seen, it is still popular with families due to its silky sand. 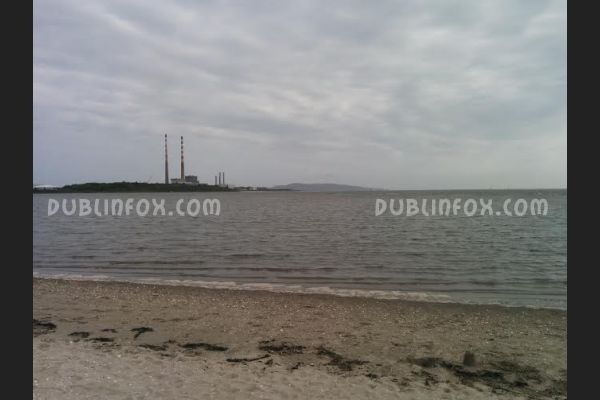 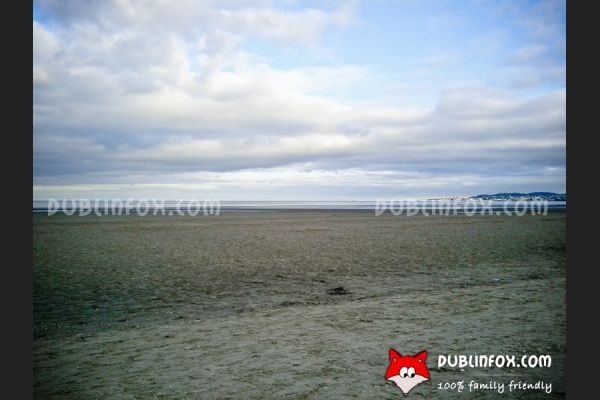 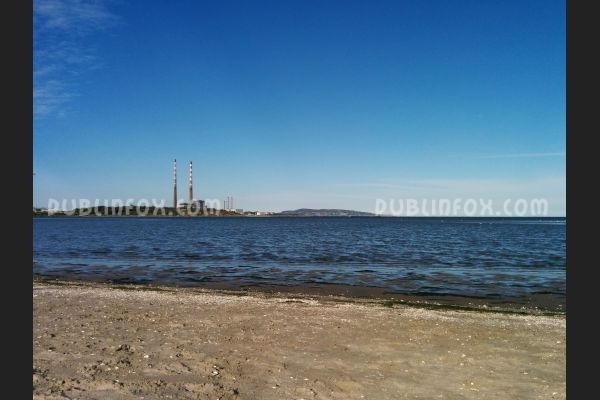 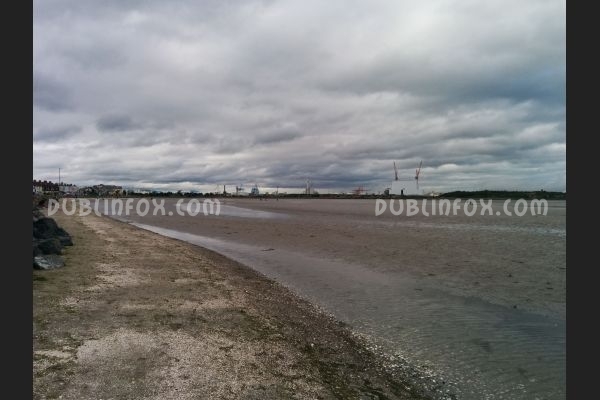 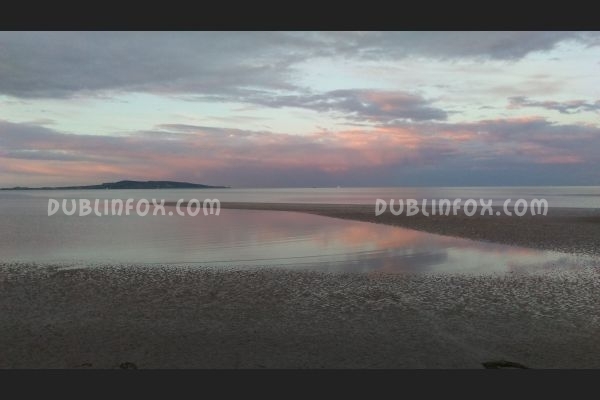 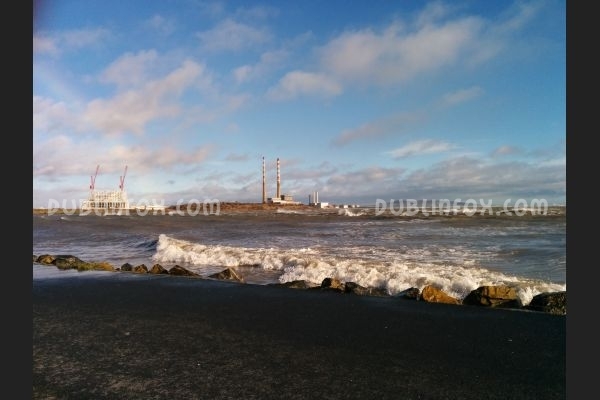 Click here to open Sandymount Strand's website in a new window.